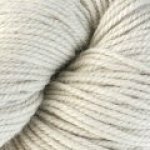 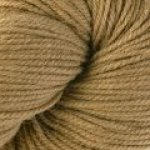 Ultra Alpaca is the ideal balance of luxurious super fine alpaca and Peruvian Highland wool blended together and spun up perfectly round and light. 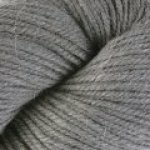 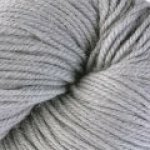 Ultra Alpaca is a delightfully soft and reasonably priced. 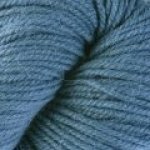 Perfect for any worsted weight project.